Spring has come, and we won’t even notice time passing by and it will be Easter time soon. 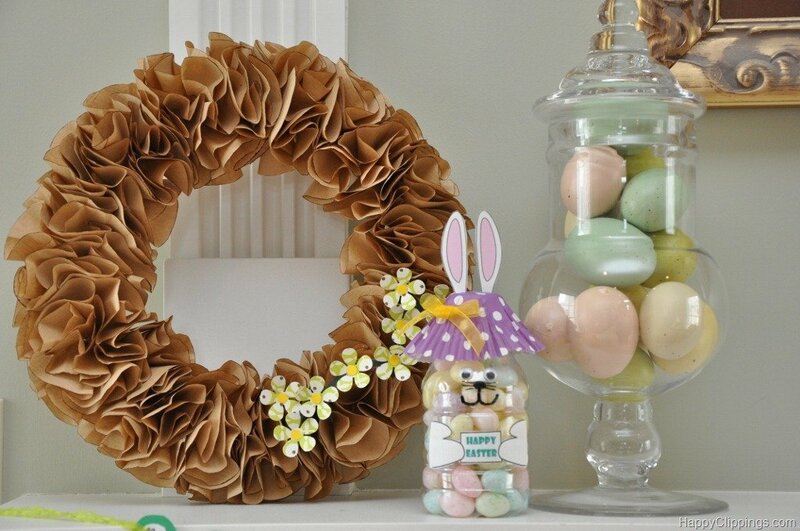 Make your own decorations this Easter, as you will see that there are plenty of great ideas on the internet. 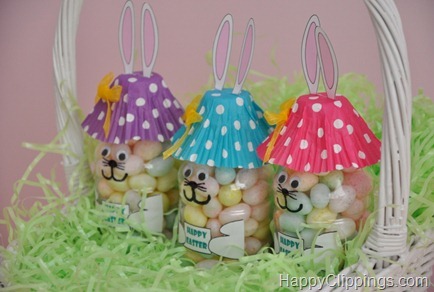 These Easter Bunny Treat out of Plastic Bottles are super cute and they are so easy to make! 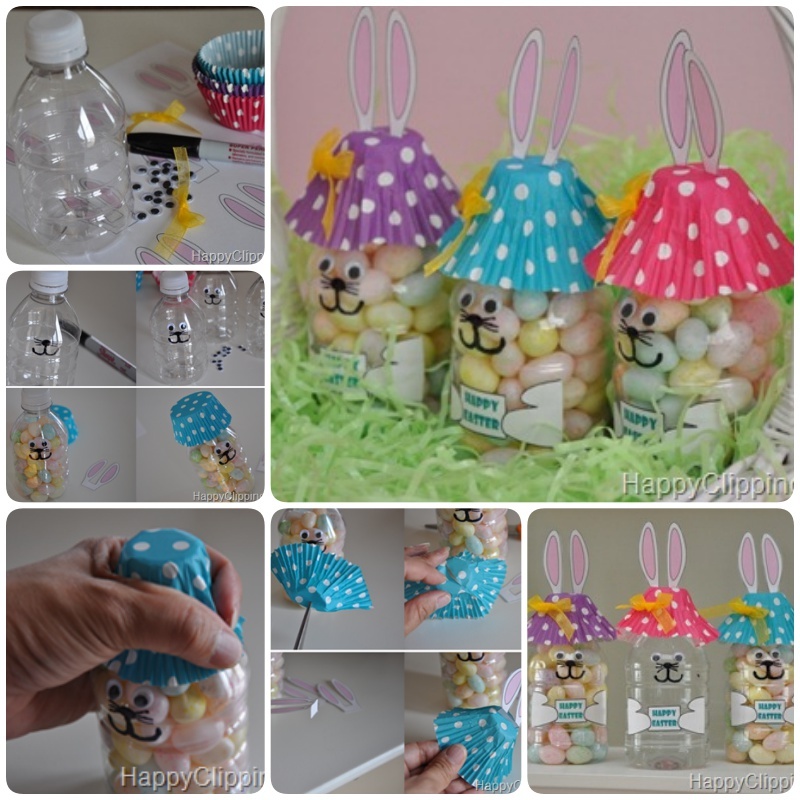 All you need is an empty water bottle, a cupcake liner and a little added dash of imagination! The kids will love helping you make them!